Choose the EUlogis package that meets your needs! EUlogis.com is a freight exchange system that puts together available loads, trucks and freight forwarders across Europe. The system offers Free Registration ✅ and Free System Use, regardless if you are a carrier, freight forwards, merchant or producer. 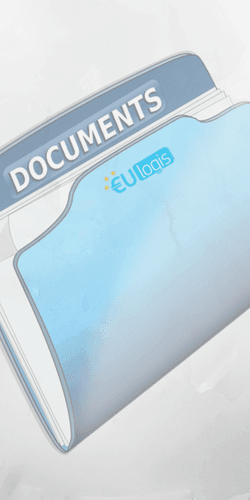 EUlogis.com can be used successfully for transport offers both locally and internationally. Using the EUlogis.com freight exchange is simple, and it offers loads of features from listings management to advanced filters that allows everyone to search for the right offers. As a carrier or freight forwarder, EUlogis helps you minimize empty kilometers by finding haulage on your return route or on new routes as you wish. Loaders can use the freight exchange platform to find carriers based on their needs, dates and vehicle types. While registration is free on EUlogis and all users can post an available truck or load in the system, several premium features are also available to more advanced users, like agent accounts that can be added to the main account to offer access to multiple users in managing the company's trucks or loads. Ratings and unlimited contact requests are also some of the features available to premium users. You can watch below introductory video to learn more about EUlogis system and how to use it and make the most of it. A freight exchange covers the transport services for those who have given quantities of goods and want to transport them from a location to another. So the transport exchange helps the carriers to find loads to be transported and the shippers to find trucks to carry their loads. 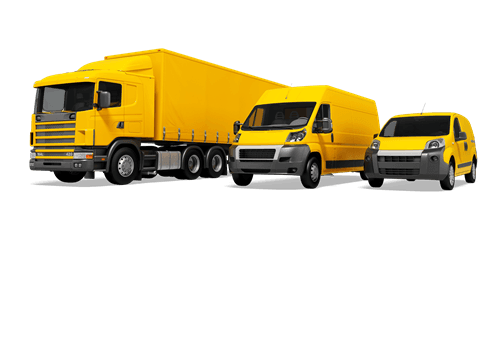 There are multiple benefits of using the freight exchange, because it provides solutions for any type of transportation at optimal prices, in safety conditions. You just enter the exchange and register, then you can publish your offers: either you offer a truck to fill, or you offer loads to be transported from a region to another. 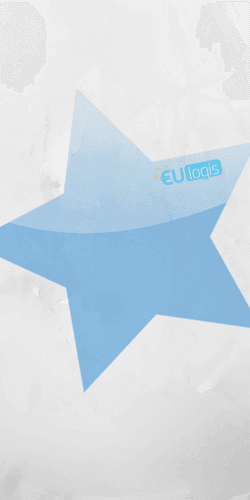 EUlogis is an European freight exchange that provides professional and secured services, at great prices. EUlogis runs as a website, available everywhere, anytime, on any device with an internet connection. It is easy to use, has an easily accessible interface and it is adaptable to your needs. So no matter if you have a small or a large business, you can register the site and add more contact persons to your account, in case you have many employees that can manage your trucks or loads. EUlogis is available in more than 20 languages, which makes the website accessible for many people around Europe. Furthermore, there are over 50 000 loads and vehicles available every day that are matched by the system, establishing new business relationships at optimal prices. How does the system work? It is very simple! After you register, you have to login and depending on what you are, a carrier, a freight forwarder or a loader (manufacturer or trading company), you follow the next steps. As a carrier, you add available vehicles to fill and the details about the transportation. Than you wait to be contacted by a forwarder which has loads to transport or you search by yourself a listing that matches your offer. Similarly you proceed if you have goods to be transported: you add the loads in a proper category and match with a suitable carrier that takes the freight to the place you want. After working with an user, you can rate them and can be rated by them. This way, you improve your profile and become trustworthy. As you can figure out, the system offers many advantages, including the best opportunities of cooperation in shipping and storage, great prices, speed and safety, easy management of loads, flexible destinations anywhere in your country, anywhere in the European Union and its vicinity, and high professionalism in responding to client's needs. 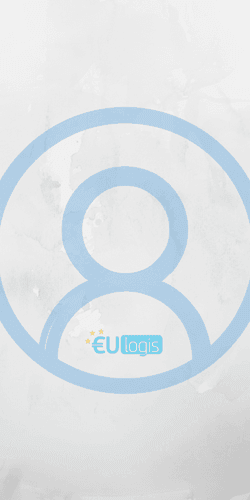 EUlogis, the website the facilitates the connection between shippers and carriers, is the European exchange that helps you to develop efficiently your business! Furthermore, you can watch below a short video that shows you in detail how to use EUlogis freight exchange system. This way, you understand better how it works and can start immediately using EUlogis by registering and adding listings. EUlogis freight exchange platform features various loads in weight and volume, on both domestic and international routes. As a good part of carriers are specialized on lower weight transports, EUlogis created implemented a weight filter which can be used in searches by both loaders and carriers to find transport offers of weight up to 3.5 tones. This way, carriers can easily find loads for transport that suites their car structure and useful weight. Our system, as is, integrates both 3.5t load transport offers and overweight loads. Check the 3.5t transport offers available on EUlogis. There are multiple offers for both loads for transport and available trucks on various routes. We made it easy to filter and find transport offers in the multitude of requests submitted in our system. To filter down on UK transport offers only, we recommend applying necessary filters as Departure country to United Kingdom and Arrival country also to United Kingdom. This will filter down results to show only loads and carriers available on UK routes. ✅ Every company is rated for their services and good communication, so you can always know if you can trust a company by checking the rate. The registration on EUlogis.com is free, and there will always be a free access to the account. All free accounts can manage their details, add new listings with loads for transport or trucks to fill, get instant notifications via email when a listing is published in the freight exchange platform matching any of their active listings and routes, or discuss via chat with other members. The ContactPASS features adds extra options like availability to see other member's contact details and initiate chat / transport discussion. To claim your ContactPASS features for free, simply upload your company documents in the Company Details page (scan/photo of your company registration certificate) to have your account verified by one of our support staff. The ContactPASS features will be activated upon your company verification. Our freight exchange website can help you in growing your business. With EUlogis.com you get access to over 50,000 available loads and vehicles across Europe. With this amount of listings you can maximize every opportunity by filling in your vehicles as a carrier or lowering the costs as a loader - join the EUlogis freight exchange for return loads today!